Unfortunately, everyone knows someone who has had cancer. The devastating disease ranks as the leading cause of death in 22 states – including California, Oregon, Washington, and Colorado – as well as for various minority groups, such as Hispanics, Asians, and Pacific Islanders. The good news is the majority diagnosed with cancer today survive due to improved screening, early detection, timely treatment, and comprehensive survivorship services. However, despite these advances, disparities in socioeconomic and cultural factors that increase the risk of cancer and/or limit access to quality care and treatment can mean the difference between life and death. Can Obesity Influence the Response to Cancer Treatment? Can We Achieve Equity in Cancer Survivorship? The all-day conference concluded with a four-member panel that discussed how each organization represented responds to cancer disparities in the communities they serve. 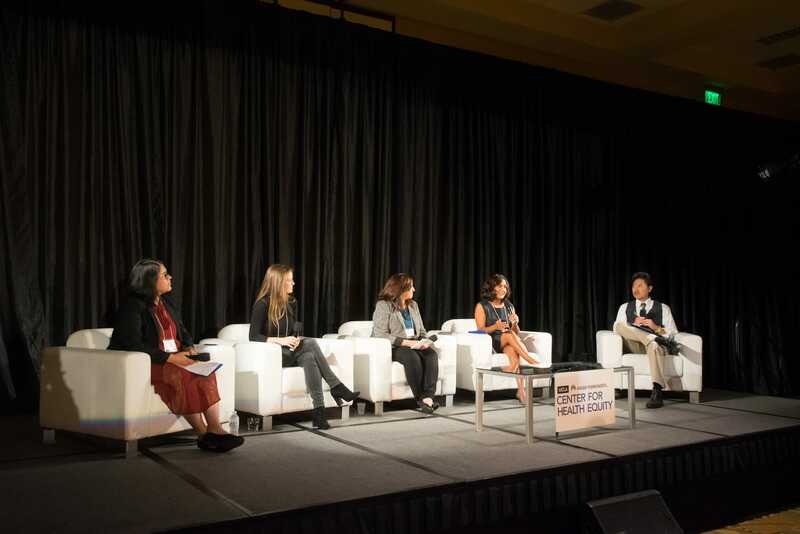 Kalvin Yu, MD, chief integration officer and physician lead for community benefits and public health, Southern California Permanente Medical Group, served as moderator. “Kaiser Permanente is honored to partner with UCLA in this essential work," said Edward Ellison, MD, executive medical director and chairman of the board, Southern California Permanente Medical Group, chairman and chief executive officer, The Southeast Permanente Medical Group of Georgia, and co-chief executive officer, The Permanente Federation. 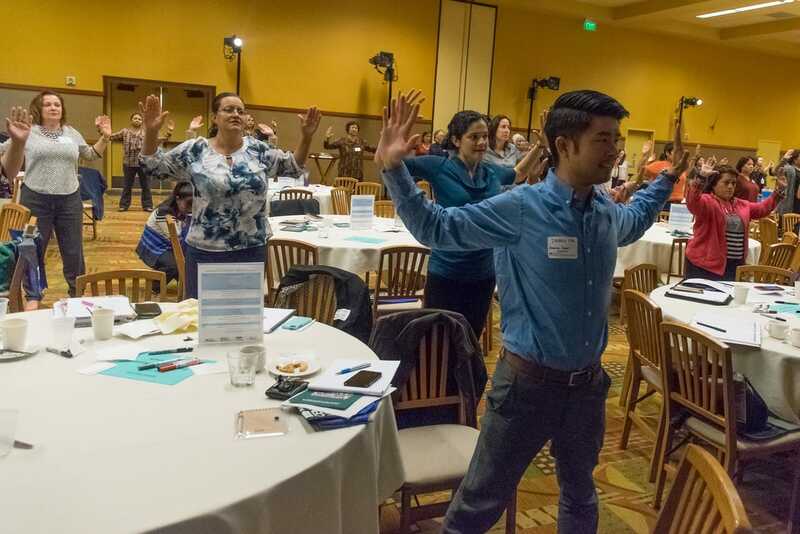 Other highlights of the day included breakout group sessions to explore related topics, a dramatic “spoken word poetry” performance called “Breast Cancer,” and rejuvenating meditation and Zumba activity breaks. 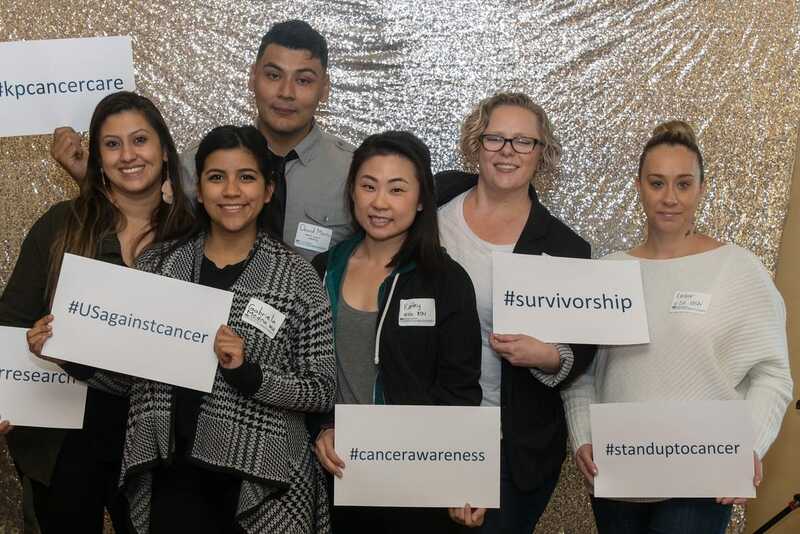 Cedars-Sinai Medical Center staff members, Jessica Insisoulath, health system manager, quality, and Michelle Henrickson of the COACH for Kids and Their Families program, both said the symposium was informative. “I didn’t realize the severe disparities that exist in clinical trial recruitment – more diversity is needed,” said Henrickson, noting that lack of minority participation in clinical trials makes it difficult to apply many of the discoveries and treatments to those populations because they’re not represented in the data. 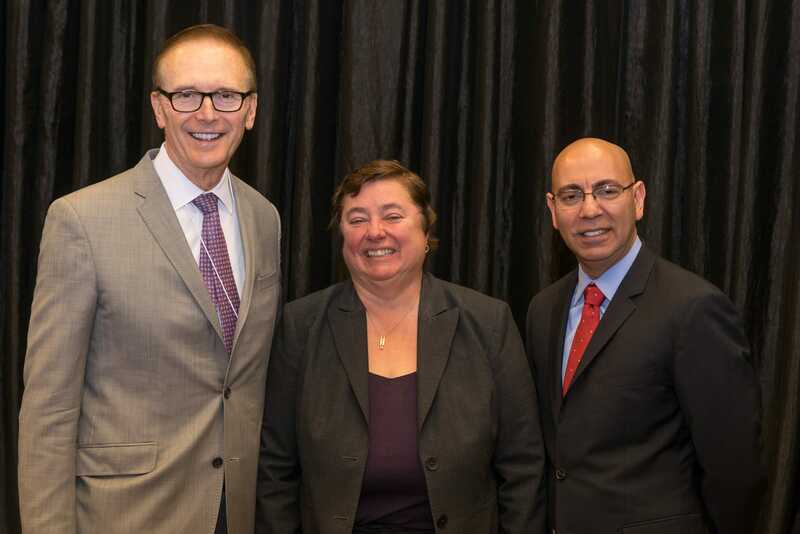 For more information on the UCLA Kaiser Permanente symposium speakers and their presentations, please visit the UCLA Kaiser Permanente Center for Health Equity website.